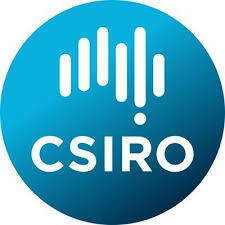 Commonwealth Scientific and Industrial Research Organisation (CSIRO) is the leading public sector applied science research organization in Australia. We conduct research across a range of sectors, independently and in collaboration with other elements of the research sector. CSIRO has specific business units in Land and Water, Oceans and Atmospheres, Minerals, Agriculture and Food, which deal with information in applications related to the interests of ESIP.